Choosing a marketing agency is tough. Most companies don’t do it often, and there are lots of risks if you make a bad choice. Luckily, there are steps you can take to ensure you find a marketing agency that will help you reach your marketing goals. To get an expert's perspective on the subject, I turned to Karl Sakas who has been helping companies with digital marketing since the early days of the web. As a former digital agency project manager, Sakas managed web development and online marketing projects with budgets ranging from a few thousand dollars to $300,000. I interviewed Sakas last week from his office in Raleigh, North Carolina. Check out what he had to say about hiring the best marketing agency for your company below. What are some problems companies face when they begin looking for a marketing agency? Companies don’t always know what they want or need. This means they’re making up the project (or even their entire marketing strategy) during the agencies’ sales processes. This wastes everyone’s time and delays starting (and completing) the marketing work. Companies often jump to technology solutions, rather than identifying their business goals. The technology should come after the business needs. If a company is saying, “We need a WordPress website,” or, “We need a mobile app,” or, “We should be blogging,” an agency should help them step back to focus on the business goals first. It’s hard to evaluate if agencies are truly good at what they do for clients, or if the agency is just good at marketing themselves. Smart agencies use case studies, meaty client testimonials and content marketing to demonstrate their expertise and build trust. What mistakes have you seen companies make when choosing a marketing agency? 1. Define the business problem(s) you want to solve. 2. Get an initial budget. 3. Create an initial universe of agencies. 4. Reach out to see if they’re interested based on the initial details. 5. Wait to hear back from the agencies’ salespeople. 6. Ask questions of agencies. 8. Discuss your needs and share documents with agencies that move forward. 9. Go to sales meetings. 10. Answer questions from agencies. 13. Negotiate a contract, including budget and scope. Picking a new marketing agency typically takes at least one to two months—or three to six months at big companies. If no one at your company is keeping the process moving (or your company wants to start with a universe of dozens of agencies), it can take longer. If you don’t care about being thorough, you can pick an agency in a couple weeks…but would you marry someone after the first date? How can companies have a more successful agency search experience? Narrow your universe of agencies early. Plan to get two to three proposals. Instead of sending RFPs to 20-30 agencies, send a brief summary to the sales contacts at five agencies. Focus on “fast failure," quickly eliminating agencies that are a poor fit so you can spend your time on agencies that are a good fit. Focus on client service and project management expertise, rather than just creative and technical expertise. There are plenty of agencies that can do good marketing, but not all of them can do it without frustrating you with missed deadlines and poor communication. Put 10 percent of your budget toward paid discovery. When agencies don’t know exactly what you want and you aren’t willing to pay them to help you figure that out up front, they’re going to pad the budget to cover that uncertainty. Do a small “paid discovery” project with the agency to see if you like working with them. You’ll come away with a better idea of what you really need…and how much it will ultimately cost. 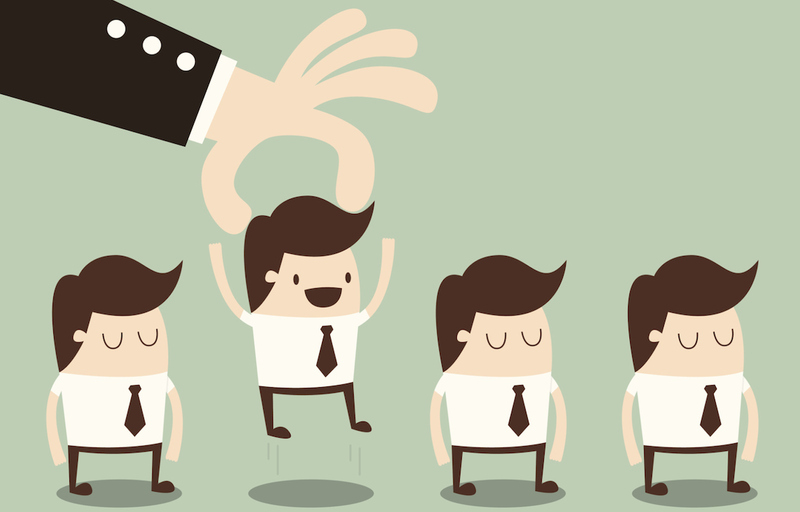 How can agencies make the search and selection process more successful for everyone involved? Talk about goals early. This helps bypass the problem of clients jumping to technology solutions. If clients need to regroup to identify their goals, it’ll save everyone time. Agencies shouldn’t do proposals for marketing projects or retainers where the client doesn’t know their business goals. Talk money early. If a potential client doesn’t bring it up, agencies should share typical budget ranges early on. Agencies need to make it safe for companies to share their budget, without companies thinking the agency will make the budget their minimum price. The reality is that client budgets are rarely as big as would be ideal. Specialize. Agencies should focus on serving clients in specific vertical industries. Your clients don’t want to hire generalists to do their marketing. If you needed heart surgery, you aren’t going to your primary care provider—you’d hire a cardiac surgeon who’s done your exact procedure hundreds of times before. What does a "great match" between an agency and a client look like? A great match is where the client’s budget and expectations match the agency’s ability to deliver, where the agency knows the client’s industry really well, and where both parties are committed to working through the inevitable challenges that will arise during the relationship. Agencies do their best work for clients they like. Find an agency you love working with and that loves working with you. Thanks to Sakas for his insightful answers. Want to see if Kuno Creative is the best marketing agency for your company? Get in touch with us today! 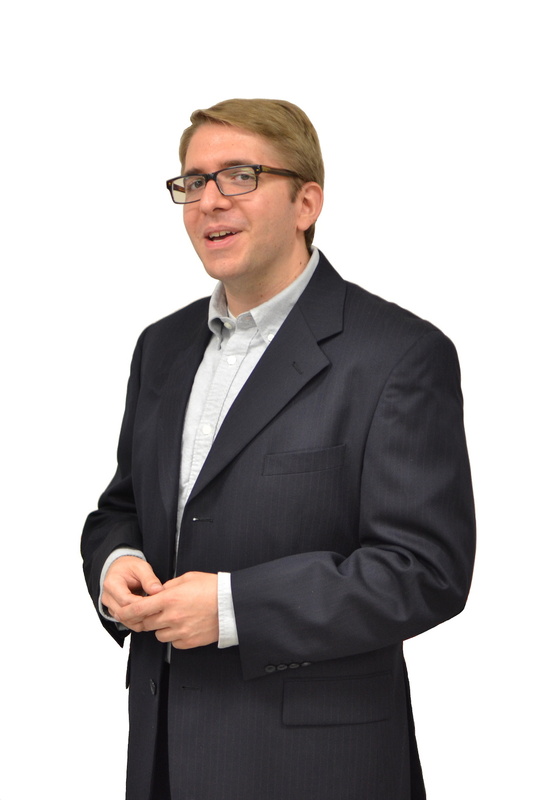 Karl Sakas is a business consultant to owners of digital marketing agencies worldwide. He’s helped clients across 17 time zones, and he’s worked in digital marketing since 1997. Outside of work, he volunteers as a bartender on a 1930s railroad car. Learn more at how he helps agencies and their clients at the Agency Firebox website. Stephanie is a Strategist at Kuno Creative and writes about content marketing, buyer persona development and inbound marketing strategy for Brand & Capture. She lives and works in Raleigh, NC. Connect with Stephanie on LinkedIn and Twitter!